If it’s not working… redesign it RT — Renegade Inc.
Albert Einstein said that logic will get you from A to B, but imagination will take you everywhere. At a time when the planet faces it biggest environmental challenge and humans struggle to redefine work, there has never been a better time to imagine a different reality. 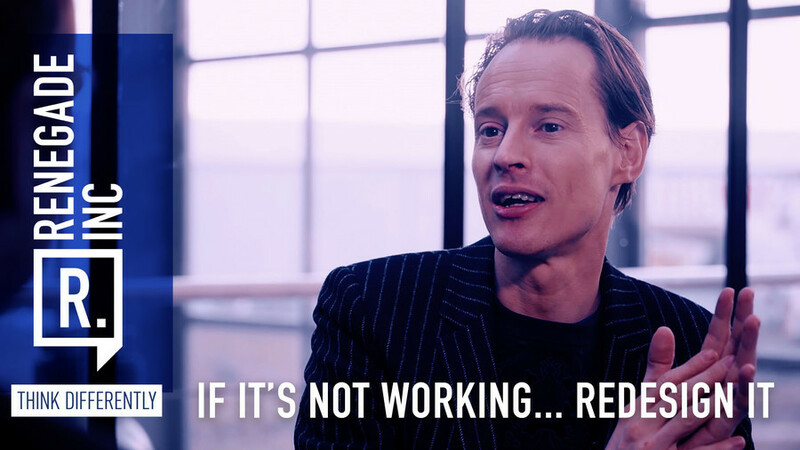 Host Ross Ashcroft travels to Rotterdam to meet Daan Roosengarde, a Dutch designer who is addressing some of the most pressing issues we face. We ask him if we are at the end of an old order, and about the importance of making a brave leap to the new.